Alden Bridge is located in the Northern-most part of The Woodlands. 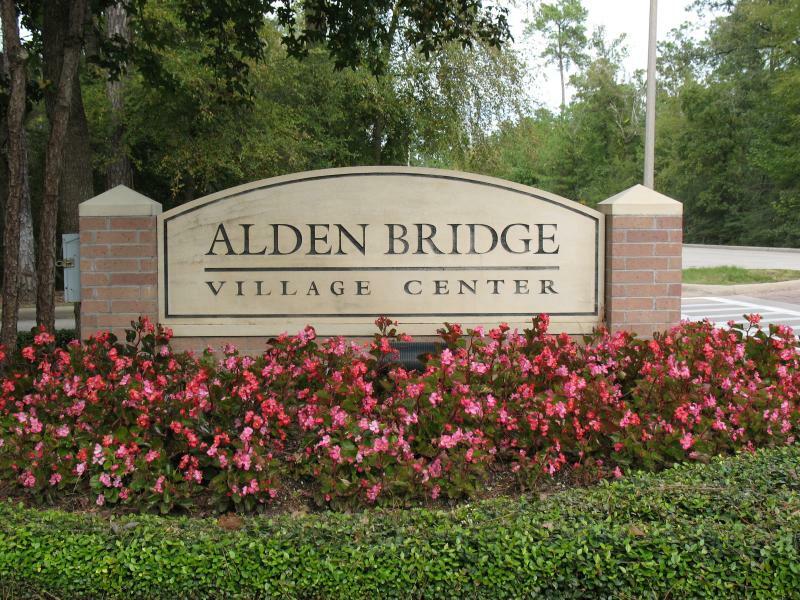 It is one of the largest villages in The Woodlands with two shopping centers, Alden Bridge Village Center and Windvale Village Center. Both these village centers house a variety of stores and restaurants, unique to The Woodlands community. Alden Bridge opened in 1994 and was named after Roger Galatas’ (President of The Woodlands Operating Company) hometown in Louisiana. 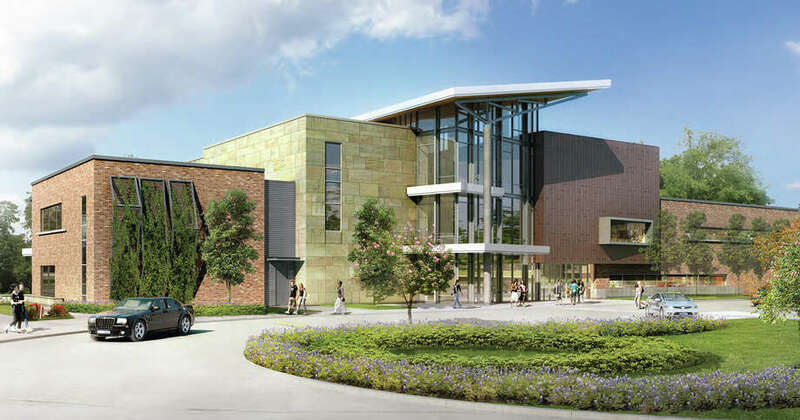 There are over 20 parks, four of The Woodlands’ largest, that offer a variety of facilities such as baseball diamonds, swimming pools, and skate parks. The residents also have access to a fishing pond, basketball courts, soccer fields and tennis courts. 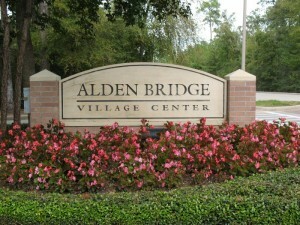 Alden Bridge is currently housing around 18,000 people in over 7,000 homes. 3800 S Panther Creek Dr.
Alden Bridge Village Center: This village center offers a variety of stores, restaurants, medical offices and banks. Including Kroger, Chick-fil-a, Chase, Rico’s Hacienda and TGF City Cuts just to name a few. Here is a directory of all the businesses. Windvale Village Center: If you can’t find what you need at the Alden Bridge Center, you are sure to find it at the Windvale Village Center. Similar to the Alden Bridge Center, the Windvale has plenty to offer in stores, offices, and restaurants. This including Randall’s Supermarket, Shogun Japanese Grill and Sushi Bar and Wells Fargo Bank. Here is a directory of all the businesses in this center. Check out these homes for sale in Alden Bridge.